﻿ Do I Have A Case? All initial consultations are completely free and we can contact the same or following business day. Example: I was just served foreclosure papers. Are you on the mortgage or have a strong interest in defending it? Is the home currently in foreclosure or foreclosure is imminent? If you can answer yes to all of the above questions we may be able to help. The earlier we get to your case the longer it usually can be defended for and more leverage can be build against the bank. 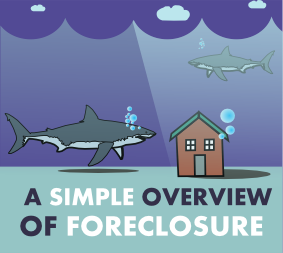 We break down foreclosure procedures into simple to understand terms. 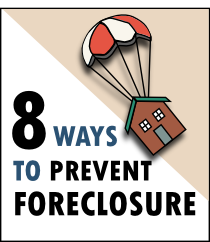 Begin here to learn basic steps in foreclosure and what you might be able to do to stop it. 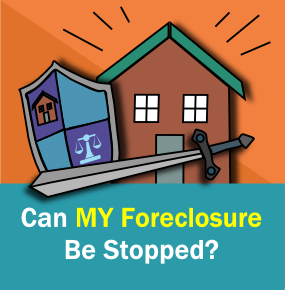 Can I Defend Against a Foreclosure Without a Lawyer? Find out why the average homeowner generally does not have the resources available to defend against foreclosure without an attorney. 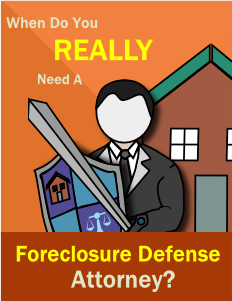 When Do I Need a Foreclosure Defense Attorney? 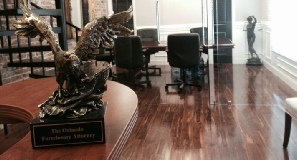 If you have been served with a foreclosure summons there can be serious benefits to hiring an attorney. However depending on your goals, you may be better off going without one. When the bank tries to foreclose on your home, you have the legal right to defend it. 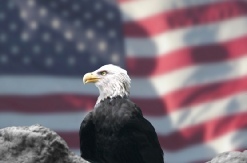 If defended correctly, you may be able to stay in your home payment free for very a long time. The following questions should help you get a better idea if we can help or not. Need more time to get a loan modification. 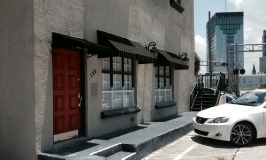 Need more time to find a buyer for a short sale. Need more time to work out a deed in lieu of foreclosure. Need to get a deficiency waiver so they are not liable for any extra debt when a home is sold for less than what they financed it for. Need to buy more time to negotiate with their lender. 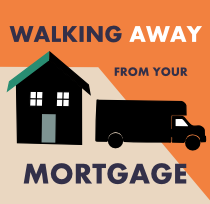 Are looking to continue living in their home mortgage free to save money. Feel the bank has made a serious error and should not be allowed to foreclose. Unfortunately, we cannot help if your home has already been sold. 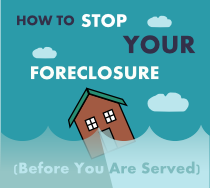 TIP: After you are served a foreclosure summons you only have 20 days to respond in Florida. If you don’t respond within that timeframe a default judgement will be entered and you will most likely lose your house. Consults are free, even if you are asking general foreclosure questions. Relax. Phone consultations are always free. It can’t hurt to talk.